After Budget 2018, when there wasn't much for the salaried individuals, there is one category of taxpayers who look forward to an array of exemptions and benefits. They will stand to enjoy higher exemption of interest income on deposits they have with banks and post offices. Besides this, the TDA will not have to deducted under section 194A. The Budget also offers a hike in deduction limit for health insurance premium. 1. The Budget 2018 offers increase in exemption of interest income on deposits with banks and post offices from Rs 10,000 to Rs 50,000. 3. The Budget proposed to increase deduction limit for health insurance premium and/ or medical expenditure by Rs 20,000 from the current limit of Rs 30,000 to Rs 50,000 under section 80D of Income Tax Act, 1961. 4. 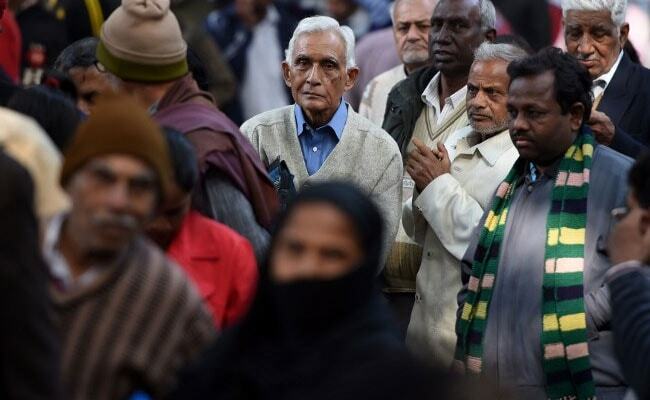 The latest Budget announced by Union Finance Minister Arun Jaitley rose the deduction limit for medical expenditure for certain critical illness from Rs 60,000 (senior citizens) and from Rs 80,000 (very senior citizens) to Rs one lakh for all senior citizens. The provison is enshrined under the section 80DDB of Income Tax Act, 1961. 5. The health protection scheme that will offer Rs 5 lakh worth secondary and tertiary treatment is also likely to rescue most of the ageing population of this country.